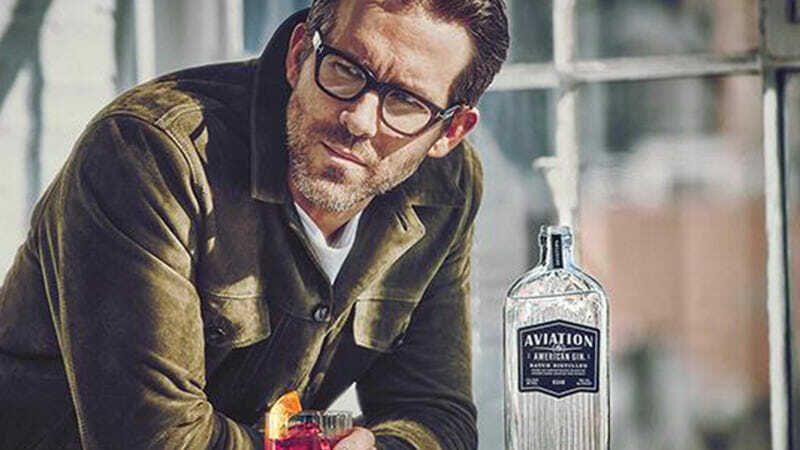 Actor Ryan Reynolds Acquires Aviation Gin, or a large stake in it at least. 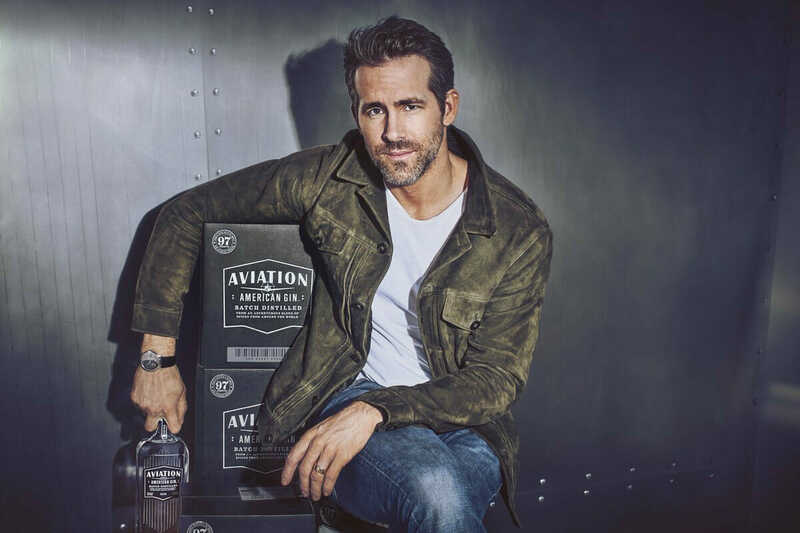 Yesterday he and Aviation Gin both announced on their social media profiles that Ryan Reynolds “purchased” and now “owns” Aviation Gin. This makes him the latest of many celebrities to cash in on the profit fueled wine & spirits industry that seems to be booming year after year. And as you have probably heard, he’s not the only one recognizing the opportunity here. Stars like Diddy, 50 Cent George Clooney, and more have all seized the chance to ride the wine & spirits wave. 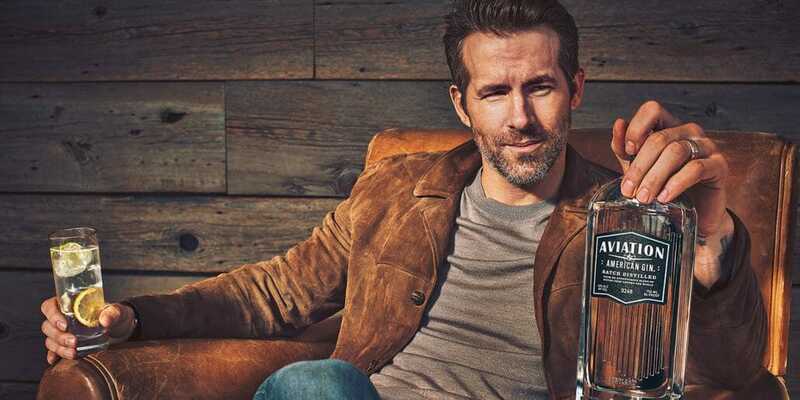 Reynolds is apparently one of the first A List celebrities to invest in gin. His reason for doing so? 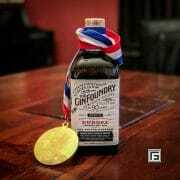 “For one simple reason: It’s the best damn gin on the planet,” he told Forbes. Reynolds goes on to say, “About a year ago, I tried Aviation for the first time. Since that day, I’ve spent my time finding some way to infiltrate the company”. Aviation, a small producer based out of Portland, Oregon is bound to get more publicity now. 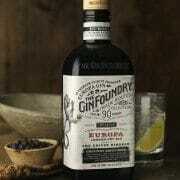 Aviation apparentluy sold 15,000 cases of gin in 2016, according to Beverage Marketing Corporation’s database. The brand is believed to have increased that amount to around 18,000 cases in 2017. We wonder if Deadpool will have anything to say about this… Deadpool 2 hits theaters this May. Reynolds will also sit on Aviation’s board and serve as creative director for the brand. 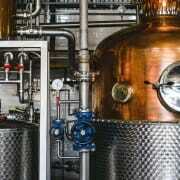 Thank you for your email and interest in Aviation American Gin! I’m away from my desk at the moment but will respond the moment they give me a desk. Thank you again for your email… If the matter is urgent, please contact my secretary, Bruce, who’ll respond the moment I get a secretary named, Bruce.